Non party house, owner lives on site, quiet time is 10.00 pm. Other quests are staying on property. Owner lives on site, in owners suite. 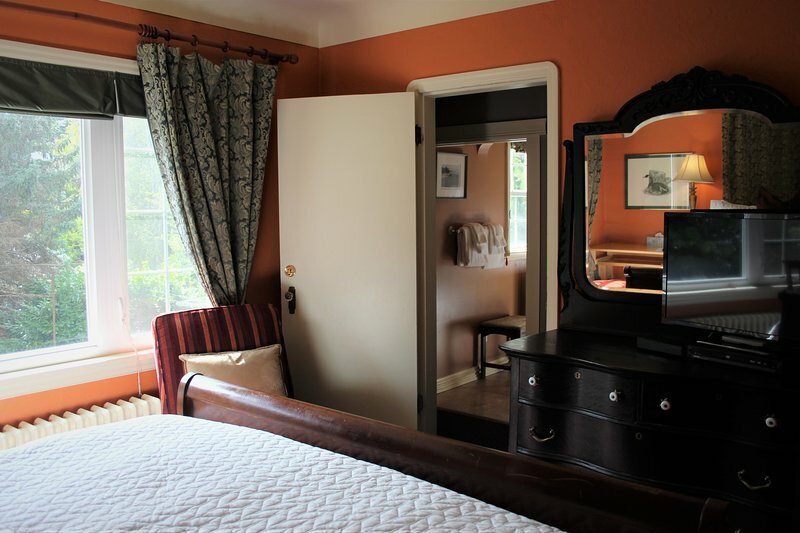 Usually greets guests upon arrival, and or sends welcoming email arrival instructions, prior to your arrival date. Owner, Always available by text or email or phone. 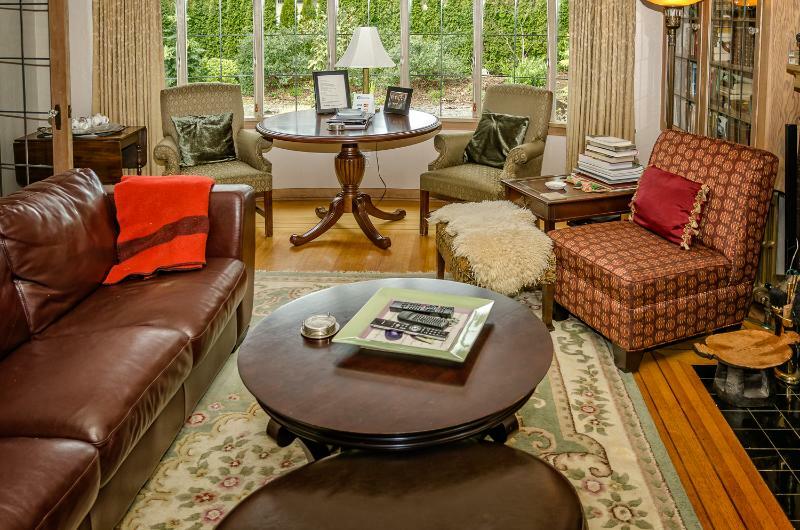 Lovely and peaceful, a beautiful home filled with antiques and minutes from downtown Victoria. Paul, our host, and his adorable pooch were wonderful. 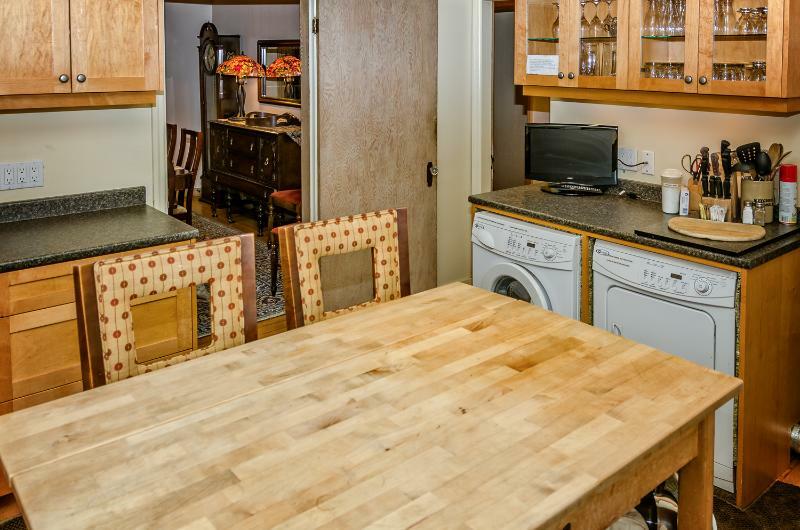 Very well equipped kitchen, and many thoughtful amenities. We very much enjoyed our stay. Perfect home for relaxing, cooking, and enjoying Victoria. This is a fabulously equipped home. Public transit available, either by end of street, every hour, or walk through park at end of street and grap bus on Quadra street to DT or North to royal oak transfer station. This bus runs every 10 minutes .